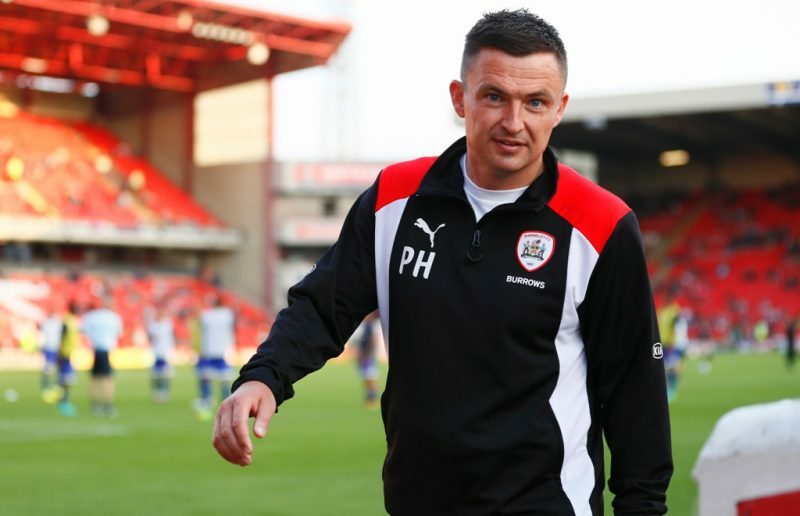 Barnsley boss Paul Heckingbottom wants clarification when it comes to the proposed takeover of the club. Talks have been dragging on for some time, and the boss wants to know when the deal will be done. He said that this would allow him to plan for the January transfer window. He said that at the moment the club is at a standstill and that there is nothing happening. 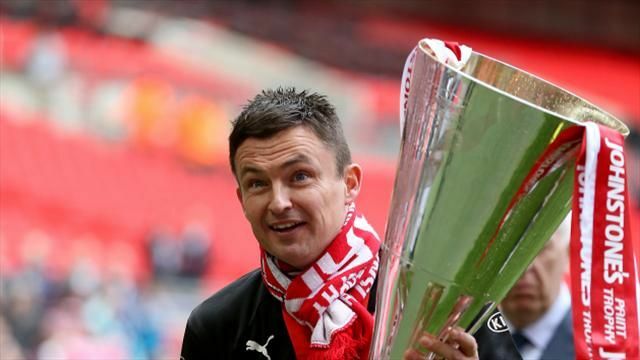 Paul Heckingbottom said that he is asked many questions by fans on what they can expect for the club. He said that Barnsley need to invest money in the team if they want to improve and under the previous owner this was not possible. He said that if there is a takeover he wants to know whether he will have access to money in order to improve the team. 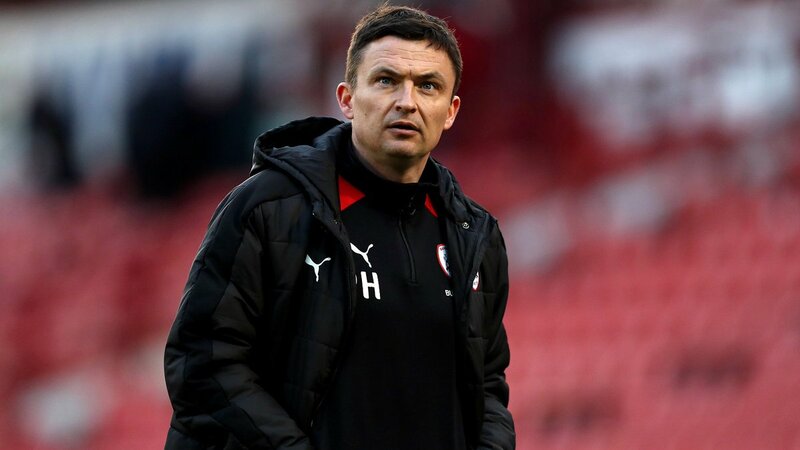 Paul Heckingbottom said that the sooner the deal is done he will be able to invest in new players. For this reason, he wants the deal to be done quickly. He said that at the moment this is not the case and that the club is suffering as a result. The manager said that he does not know at the moment whether he will need to look for free transfers, loan deals or buy expensive players. It will all depend on the amount of money that he will have in January. He said that if the deal is done now, he will have a better insight on the objectives of the owners and how much money he will have access to. This will allow him to better plan his purchase and sign players that will help improve the team. He said that there are currently some good players in the team, but they will need to improve the team if they want to challenge for promotion.